The Indian women are spreading their wings out of the known and stereotyped jobs that are specified for them by the so called society. From being the intelligence officer to heading a missile project of India– these 21st century modern women are leaving their marks on every part of the life. Being a scientist is not new for the women, but taking the responsibility for a whole missile project, is indeed a work of enormous courage. The story of Tessy Thomas describes the story of an extraordinary woman who is known as the Missile Woman of India or the Agni Putri. Apart from being the wonder woman of India, she is also a great mother and wife, an exceptional housewife and also a good neighbor. She is a motivator for all the women in our male-dominated society. As a human being, she is modest and lovable for all. Tessy Thomas was born in April 1963 in the Gods Own Country. She was from Alappuzha of Kerala, the land of Backwaters. Born in an IFS officer father and a homemaker mother, she was extremely brilliant in her studies. She had finished her B.Tech from the Thrissur Engineering College. Growing up next to a Missile launching station, she was fascinated with the rockets from the childhood. During her student days, she was also very active in sports. She used to play Badminton during her college. She used to participate in the political issues too. After finishing her B.Tech, she had opted for M.Tech in Defense Institute of Armament Technology, Pune. During her M.Tech she had designed an advanced Missile System. This incident had changed her own course of life along with the history of Missile project of India. Named after Mother Teresa, Tessy Thomas was fascinated with the missiles from a very early age. After her M.Tech, she was appointed by Dr. A.P.J. Abdul Kalam for Agni-III missile project stretched over 3000 km. After working in Agni team for some time, she had designed an advanced guiding system for the Missile. This was a first time initiative in India, which was indeed clear with the modern navigational and guiding tech, very advanced for the launch of Missiles. Another groundbreaking technology was invented by her, which is called Re-entry Vehicle System or RVS. This technology helps the missile to re-enter in the atmosphere with a thundering velocity along with a temperature containing three thousand degree Celsius. 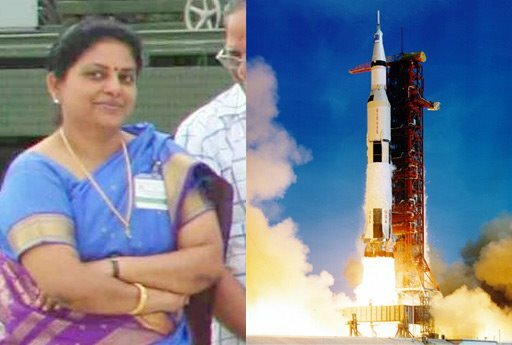 During the year 2006, Tessy Thomas and her team failed in launching the Missile safely. Yet, just after 10 months she and her team had successfully able to launch the missile which was indeed very challenging for the Agni team. The term Agni Putri signifies the woman of fire. The missile woman of India has set up a trend in the arena of the launching of Missiles. Dr. Abdul Kalam is the mentor of this wonderful woman. After the successful launch of her missile project, she is appointed for the new project based on Hyderabad. The five thousand kilometers ranged Agni 5 missile is developed by Defence Research and Development Organisation or DRDO. This is a project of the Agni Series Missiles, with the modern technologies. The success of Tessy Thomas was also dedicated to her family. She is married to Saroj Kumar, a commander of Indian Navy. They have a son named Tejas. 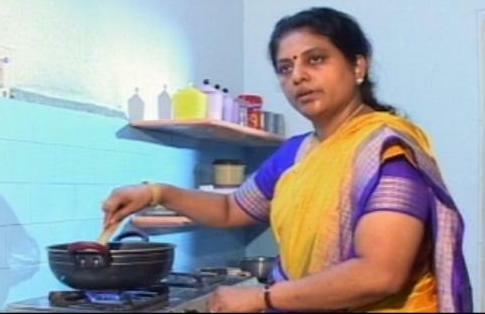 She is not only great in her job, but also a very attentive mother and homemaker. The Agni Putri Of India is the trendsetter for all the Indian women who are balancing their career along with their family perfectly.